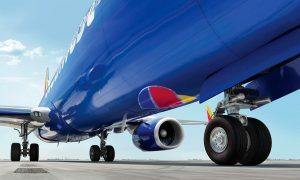 Southwest Airlines will be the first carrier to receive Boeing’s new Max version of its best-selling 737 aircraft. Those planes may sit idle unless a new contract with the carrier’s 8,000 pilots is reached. Their union says the Max isn’t listed in the current labor agreement as an aircraft they can fly, a common practice in the industry. Southwest says the new plane is just like others in the existing contract except for an updated engine, and doesn’t have to be specifically named. 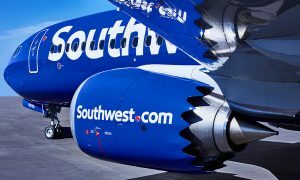 The disagreement is the latest between the airline and the Southwest Airlines Pilots Association, whose members rejected a proposed accord in November. The two sides start a fresh round of meetings on March 22, and the upcoming arrival of the Max may add urgency to the talks. Southwest expects to receive its first plane in the third quarter of 2017, while Boeing says the delivery may come sooner. The pilots will enter the talks with a new president and negotiating committee. The union didn’t detail terms of the rejected contract, which had been negotiated over three years, beyond saying it would have put pilots’ pay in line with other major airlines and included improvements to work rules and company retirement contributions. 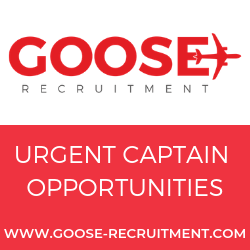 The airline is seeking to offset rising costs with guarantees of increased productivity in exchange for higher pay. The existing contract dating back to 2012 remains in effect until a new one is agreed upon and approved by the union. Southwest is bringing in the new aircraft to trim the costs of flying older, less-efficient 737 models. The airline wants to have all 737-300s and -500s out of its fleet by mid-2018, three years earlier than it originally planned. Development of the Max has been smooth, and the plane may complete flight-testing by the end of the year, Boeing pilots said after the maiden voyage last month. 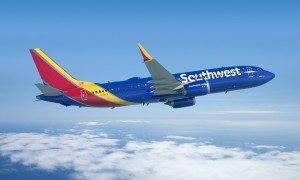 Southwest considers the Max the same aircraft type as the 737-800 that is covered by a 2010 side accord to the current union contract, said Bob Hughes, a spokesman for the Dallas-based carrier. The union disputes that, saying the pilots’ agreement requires that each aircraft flown by Southwest be listed separately by type and model. The Federal Aviation Administration also hasn’t announced whether pilots qualified on Boeing’s 737-700 and -800 models will automatically be allowed to fly the Max or must undergo training on the new version. Most airlines pay pilots more as the size of the aircraft increases, which is one reason the industry practice is to list each type and model individually. Southwest pilots, however, earn the same pay regardless of the plane flown. That’s why the Max may turn out to be less important in talks than other issues, said Bob Mann, president of R.W. Mann & Co., an aviation consultant who has worked with both airlines and unions.